Sensenich’s C2326 Aluminum spinner assembly was designed for use with our propeller model 69CKS12 on a Cessna 150 L or M and also with our propeller model 72CKS6. 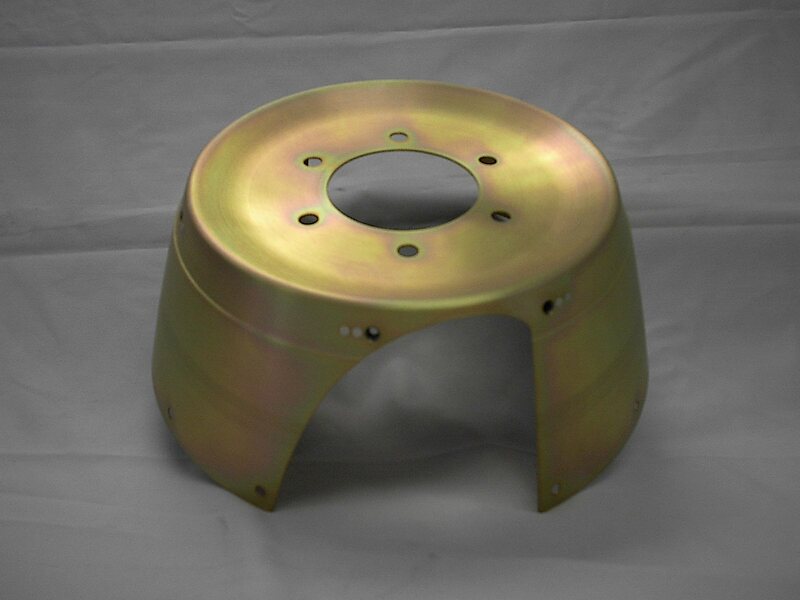 The spinner consists of three parts, Rear Bulkhead, Front Bulkhead, and Spinner Dome. The spinner is manufactured by spinning aluminum on a mandrel. The spinner consists of three pieces. 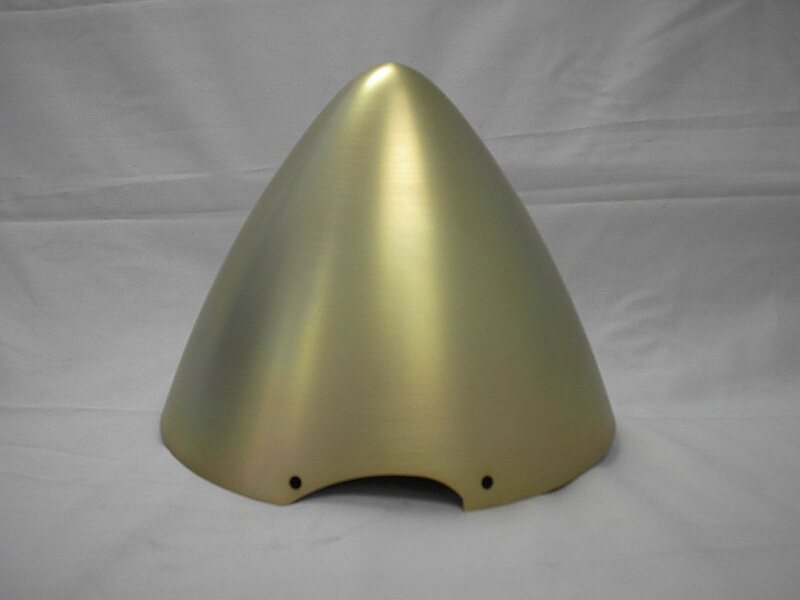 There is a rear bulkhead that mounts behind the propeller, a front bulkhead that mounts on the front hub face of the propeller and a dome that attaches to both the front and rear bulkhead. 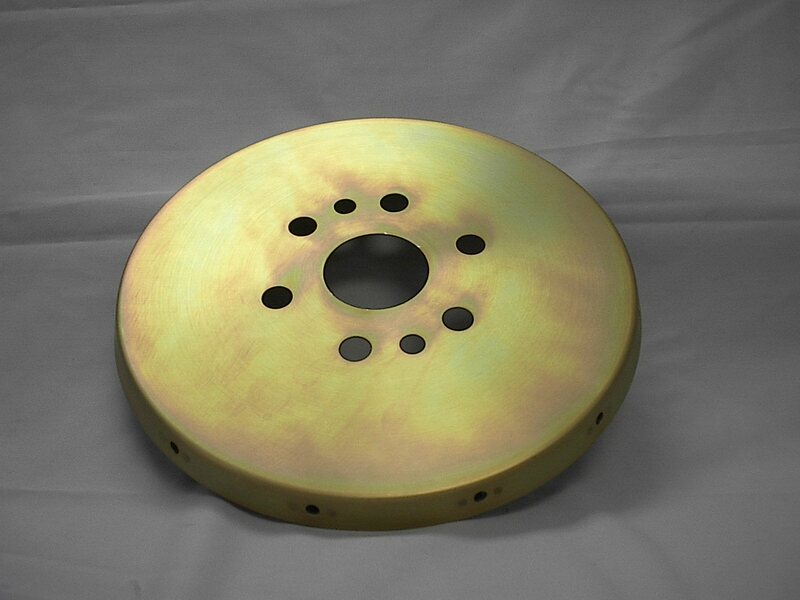 All aluminum spinners are alodined for corrosion protection and are ready to be primed and painted to match your aircraft.